All-Star NHL center who began his career with the Vancouver Canucks from 2003-2014; he was traded to the Anaheim Ducks in June of 2014. 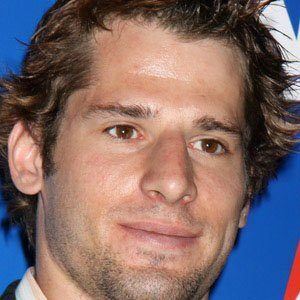 He won a silver medal with the US national team at the 2010 Winter Olympics. 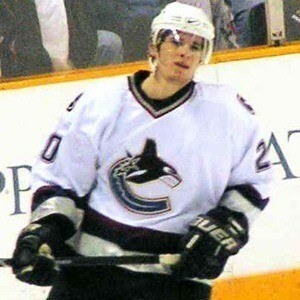 He was selected in the first round, 23rd overall by the Vancouver Canucks in the 2003 NHL Entry Draft. He had one of his best years in 2011, when he scored 41 goals and was given the Frank J. Selke trophy for the NHL's best defensive forward. He married Andrea Kesler in 2010. The couple has two daughters named Kinsley and Makayla and a son named Ryker. 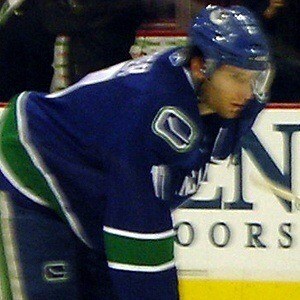 He became teammates with Roberto Luongo on the Vancouver Canucks in 2007.